Thanks to a recommendation by Powerpopaholic (Hi, Aaron! ), I’ve been listening to Corin Ashley‘s album, New Lion Terraces, and semi-enjoying it. That’s pretty conclusive to me. Much obliged, FD, for spotting something I hadn’t noticed in the 38 years I’ve been listening to “Summer Love”. All the references are itemised here. Song of the day: Frank Converse and The Cake – "She’s Leaving Home"
The things you see on the Internet. To me, that was The Shangri-Las on peyote. I say “ominous” because it led me inexorably to the following two videos, which are quite possibly even weirder than the one above. I’ve seen that twice now, and it was even stranger the second time. Incidentally, that Frank Converse video reminded me of something similar that was done in Australian a couple of decades later. At the end of the session they celebrated the lead guitarist‘s 21st birthday. Although The Beatles had taped much of “Can’t Buy Be Love” while in Paris on 29 January 1964, the first scheduled recording sessions for the A Hard Day’s Night LP took place on this day. It was also George Harrison‘s 21st birthday, which was celebrated in the evening. The Beatles were due to begin shooting their first feature film on 2 March, leaving them with little time for recording. 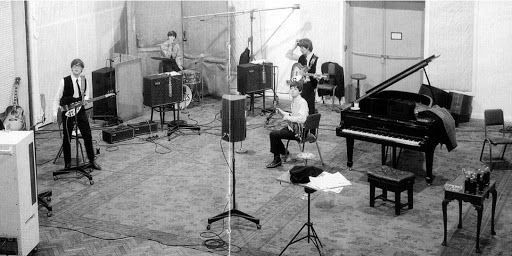 There were two sessions on this day: the first began at 10am and ended at 1.30pm, and the second from 2.30-5.30pm, both in Studio Two at EMI Studios. The first song to be tackled was “Can’t Buy Me Love”. Vocals and guitar parts were overdubbed onto the backing track recorded in Paris, after which the song was complete and ready to be The Beatles’ next single. 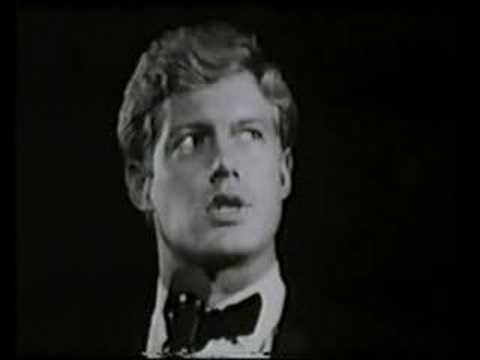 The group then turned their attentions to the song’s future b-side, John Lennon‘s “You Can’t Do That“. The Beatles finished the song in nine takes, only four of which were complete. The previously-unreleased take six was included on 1995’s Anthology 1. In the afternoon session they worked on two songs which ended up on the A Hard Day’s Night soundtrack. “And I Love Her” was the first to be tackled. The Beatles recorded just two takes on this day; the second of these, the only complete run-through, was also released on Anthology 1. The group remade the song on the following day. Also begun on this day was “I Should Have Known Better“. 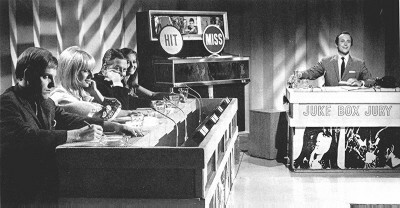 Three takes were recorded, but only one was complete. As with “And I Love Her”, the song was remade on 26 February. 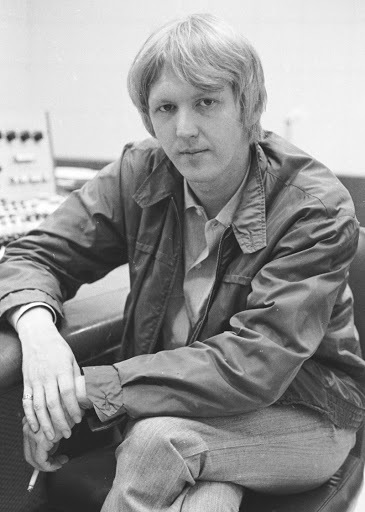 Harry Nilsson once covered The Beatles‘ “You Can’t Do That“, and in doing so decided to get clever and chuck in references to other Beatles songs. There have been a few attempts here and there on the Internets to list the songs Harry references, but no-one seems to have provided a conclusive list. By the way, I didn’t make this song a Musical coincidence because Harry’s “coincidences” were all deliberate. You are currently browsing the archives for the Beatles category.